The Gold Leaf Printing on Vellum DVD was released in 2011 offering a video workshop to photographers wishing to learn platinum/palladium over gold leaf printing. Now the videos are offered by download and this page completes the Resources section of that workshop video collection. 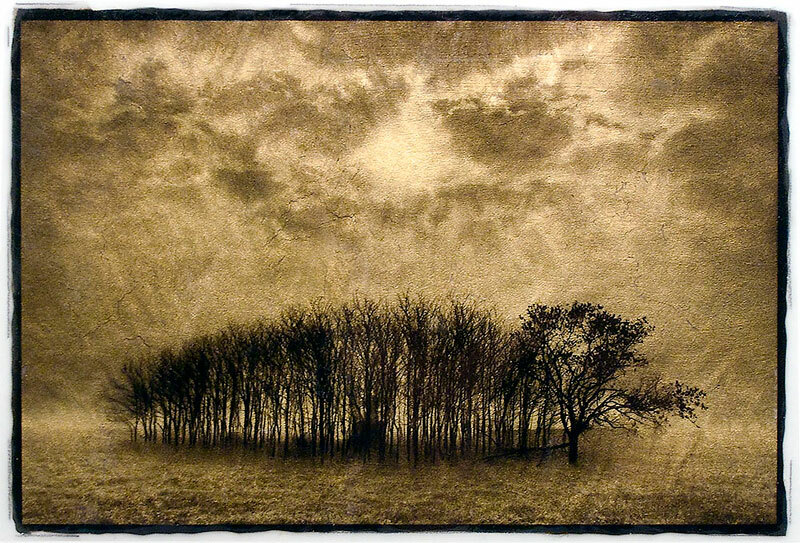 Dan Burkholder teaches private workshops out of his studio in Palenville, New York. For more information about scheduling some days with him at the base of the Catskill Mountains just 2 hours north of New York City, send an email to info@DanBurkholder.com.